We have a fantastic location in Sylvan Lake. Close to 1000 square feet of mats and a large collection of gear, and equipment. We provide some of the best instruction in Sylvan Lake bar none! We will provide you some of the greatest martial arts experiences. We have different classes and student configurations. Check our website for times! Would you like more information on hours, classes and programs available at Arashi-Do Sylvan Lake? Please contact the school with your questions. Update the details, Write a Review or Report Error of Arashi-Do Sylvan Lake. This Chart shows the Martial Arts Styles offered most in Sylvan Lake, Canada area. 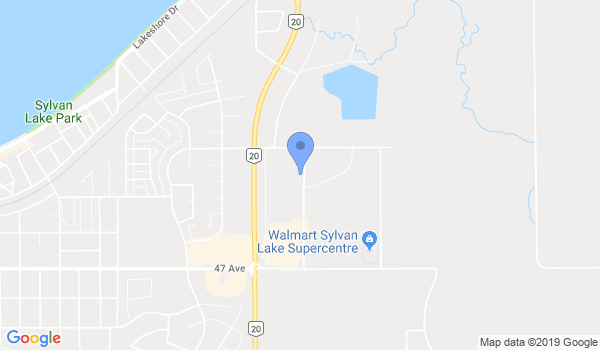 View a list of Dojo in Sylvan Lake, or enter your address below to find schools closest to you.